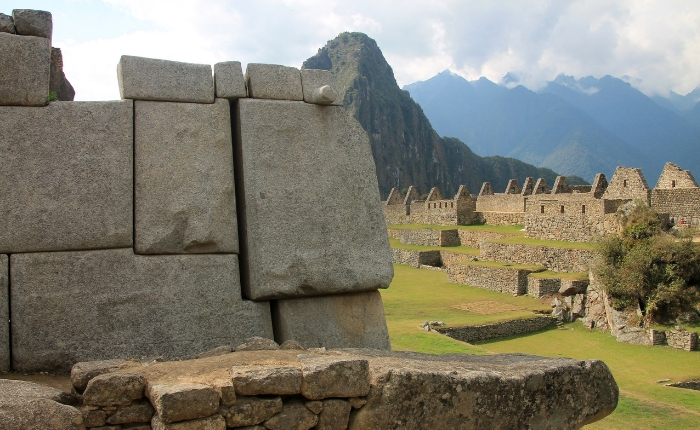 Traveling to Machu Picchu in 2016? 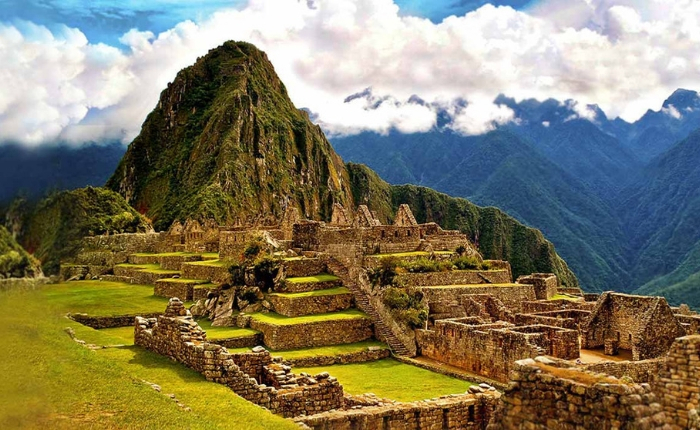 In 2015, according to the Barcelona Field Studies Centre, some 2,000 visitors stepped foot at the ruins of Machu Picchu every day, ready to explore the profound genius embedded in its stonework, irrigation systems, and inca trails. 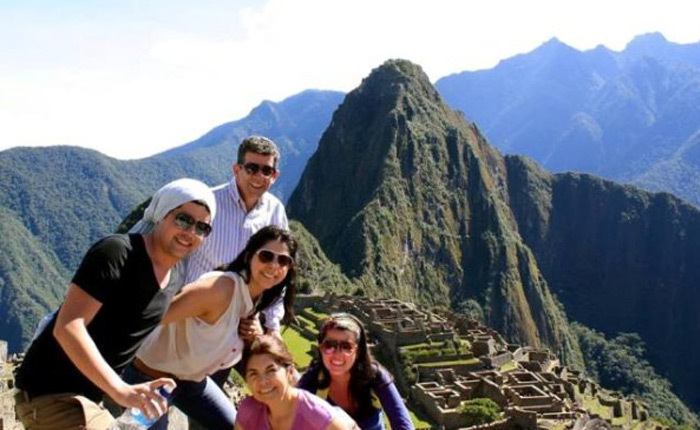 Machu Picchu travel has become the emblematic stamp for Peru travel and we can expect this to continue in the near future with the number of visitors expected to increase 6% for 2016. So, if you have yet to check Machu Picchu off your bucket list and are looking to make Peru your vacation destination for 2016, we’ve put together 5 important tips for you to keep in mind while preparing your Machu Picchu travels. For the adventurous travelers who love the thought of an adrenaline-filled adventure hiking for 4 days around snow-capped mountains, through rural villages, and finalizing at the ruins of Machu Picchu, this is the experience for you. 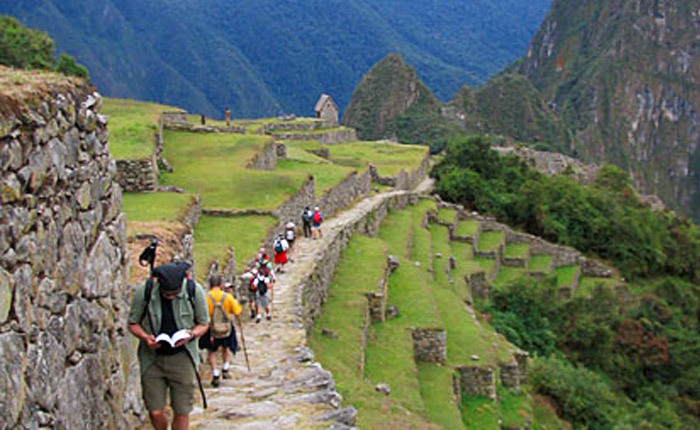 There are various options available for hiking to Machu Picchu, but the most requested hike is the Inca Trail. If you are looking to hike the Inca Trail to Machu Picchu, you should know that there are only 500 permits available per day, which include permits for porters, guides, and visitors. 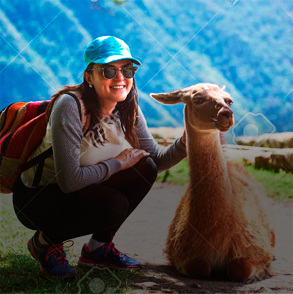 For details to permits available on specific dates, you can take a look at Cusco’s Ministry of Culture website, which provides information for all of 2016, as well as general information on the trek and Machu Picchu. Due to the 500 permit cap, it’s recommended to get these permits booked 3-6 months before starting the trek – especially for trekkers looking to travel between May to September which are the high months for the hike. 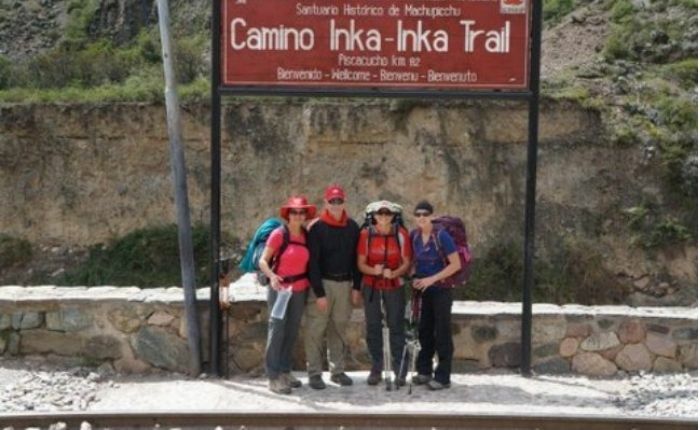 The permits for the Inca Trail are note available for your dates, there are alternative treks, such as the Salkantay Trek to Machu Picchu that do not require permits. 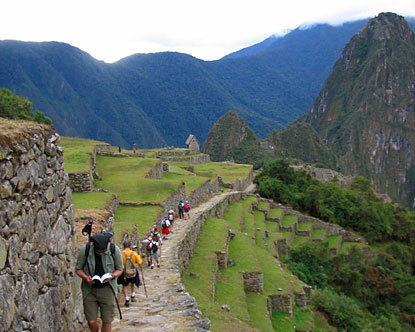 The Salkantay Trek was listed as the “cool way” to trekking Machu Picchu by National Geographic. 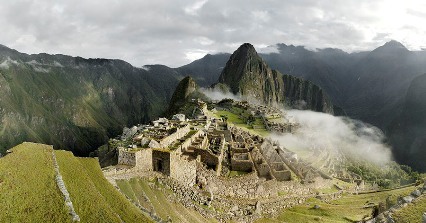 There have been rumors that both Huayna Picchu and Machu Picchu mountain will be closed during the month of April. This is no longer a rumor, it is fact! As stated by the US Embassy in Peru, the trail to Huayna Picchu Mountain will be closed for the first 15 days of April, while the trail to Machu Picchu mountain will be closed for the last 15 days. This, however, will not affect whatsoever the citadel of Machu Picchu, which will remain open. Huayna Picchu and Machu Picchu Mountain are two summits frequently trekked while visiting the citadel to take in the panoramic views of the site. Permits are required to summit either mountain, so remember to book your permits for any month other than April. 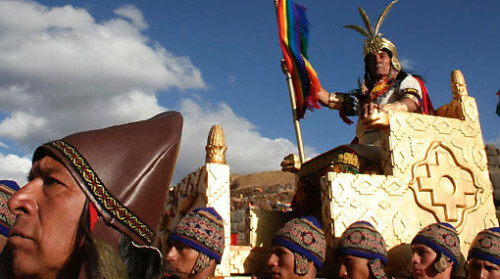 The Inti Raymi festival is a nine-day winter solstice celebration worshiping the Incan god of the sun. The festivities involve colorful costumes, lavish banquets, festive music, and historical recreations of the original celebrations. Tens of thousands of visitors arrive in Cusco the week of June 24th to celebrate this festival, so make sure to prepare for the high number of visitors. If you are looking to hike the Inca Trail during this week, or are just looking for hotel and flight bookings, it’s recommended to book well in advance to ensure that you are ready to explore Cusco and take in the Inti Raymi festival next June. One aspect of travelling to Cusco and Machu Picchu that many travelers forget about is the altitude and climate that you will be traveling to. The jump from Lima(at sea level) to Cusco (11,200 ft. Above sea level) can be brutal if you are not prepared. Upon arriving in Cusco, most likely by plane, you may feel fatigued and drowsy due to the drastic change in altitude. Your hotel will offer you “mate de coca”, or coca tea, which helps with nausea, however, sweets and caffeine will help as well. Flight attendants are good people to ask for candy… A more certain option to prevent altitude sickness is over-the-counter medication such as the Sorojchi Pills. Take one Sorojchi Pills before boarding your flight to Cusco and by the time you arrive, 90 minutes later, the effects should have kicked in. You may still feel some drowsiness, but you’ll be safe from the upset stomach and headaches. 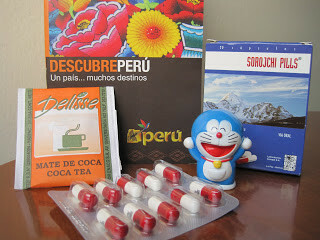 The best advise, along with the Sorojchi Pill, to prevent altitude sickness is to plan a day or two of rest to acclimate upon arriving in Cusco. 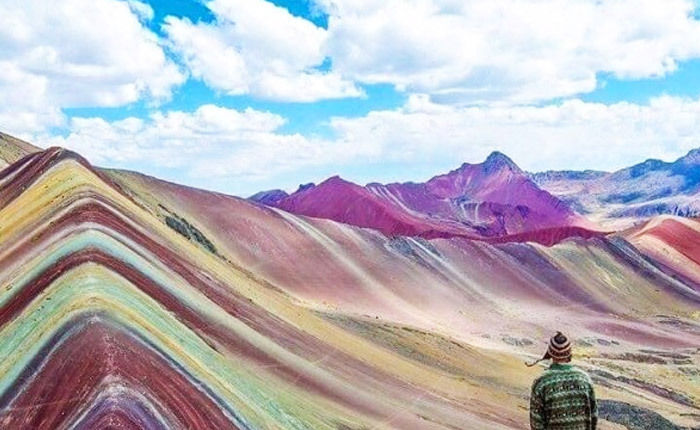 You won’t want to cancel treks of other activities due to feeling lousy, so it’s best to play it safe and plan an extra day or two into your Peru travels. It may seem really simple – go on any flight search engine (Orbitz, Kayak, LAN Airlines, etc. ), type in your cities, dates, and purchase your flights… It is that simple, but you should at least know your options before doing so. 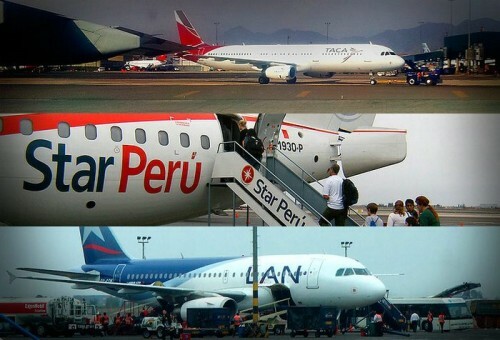 Domestic flights in Peru can be somewhat tricky. Airlines such as LAN Airlines and TACA (Avianca) have different flight rates depending on whether you’re a foreigner or a local, so make sure that the ticket class that you are purchasing is the adecuate one. You’ll see the drastic price difference between classes on these airlines. Then there are the local airlines such as Peruvian Airlines and Star Peru that don’t differentiate and have flat rates for all. In terms of cost, I’d say go with the locals. 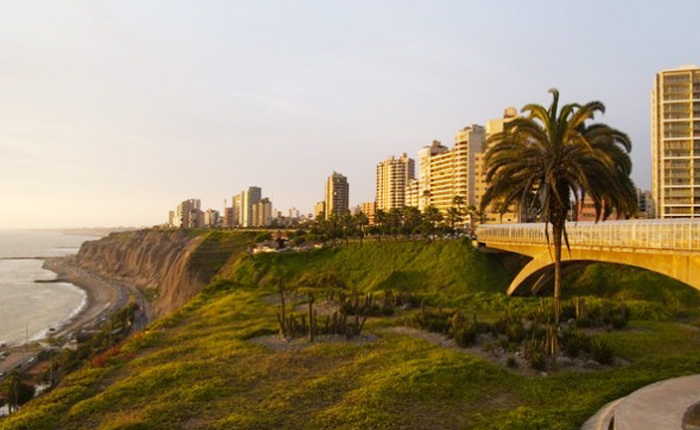 There’s not a direct flight in Peru longer than 90 minutes, so you really won’t feel the difference between the quality of service between airlines. The major difference is in the number of flights per destination and whether these flights depart with poor weather conditions. If you’re sitting in Cusco’s airport and it’s raining outside, you’re best chance of getting back to Lima on time is with LAN or Avianca. So weigh out the pros and cons of these options and choose the best flight option for you. These 5 tips for your 2016 Machu Picchu travels will make for your planning and travels much more enjoyable. Make sure to make this magical Peru experience an unforgettable time and don’t hesitate to contact our Inka Experience Peru Travel Experts with questions or feedback. Customize your experience and take in the magic of Machu Picchu. Reason for holding data: Provide updates and Travel Offers. Data Storage: Data Base stored with GoDaddy. Rights: At any time you can limit, recover or remove your information. Copyrights © 2018 Inka Experience. All rights reserved.